March 3rd, 2018 Comments Off on Who, Who, Who? Who Cooks for You? 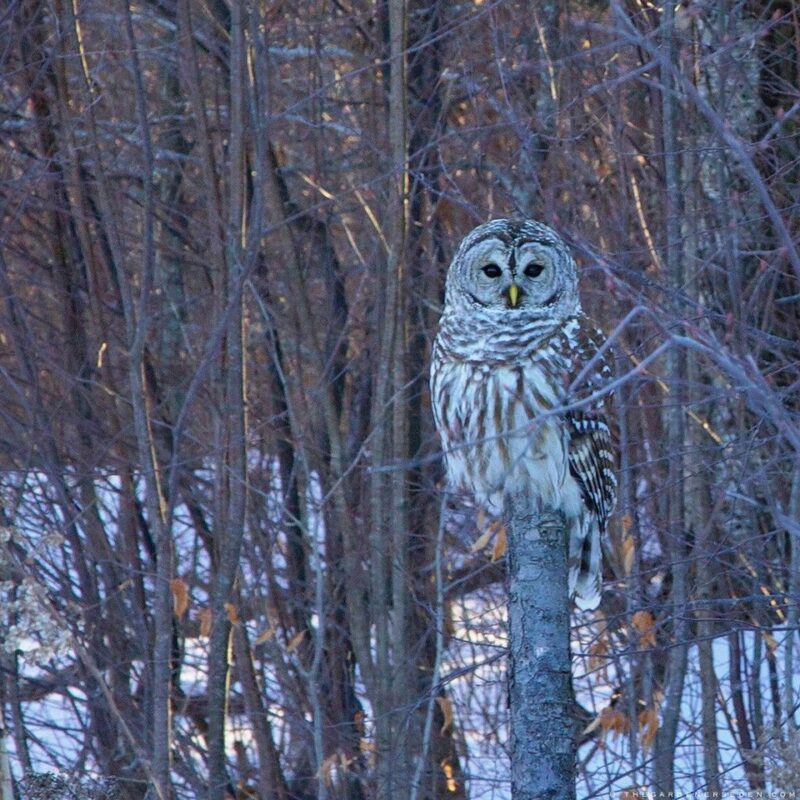 The Beautiful Barred Owl, Of Course! Tagged Barred Owl, Barred Owl (Strix varia), Barred Owl photos, Barred Owls in New England, Bird watching, birds in the garden, Favorite raptors, raptors, Strix varia, Who cooks for you? You are currently reading Who, Who, Who? Who Cooks for You? The Beautiful Barred Owl, Of Course! at The Gardener's Eden.